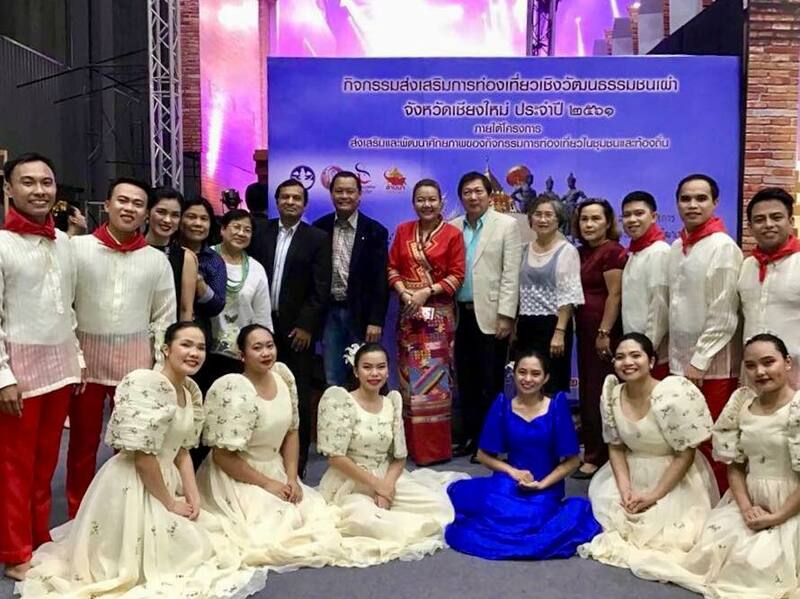 Filipino Community in Lampang staged Philippine cultural performances at LANNA EXPO 2018 on July 1. 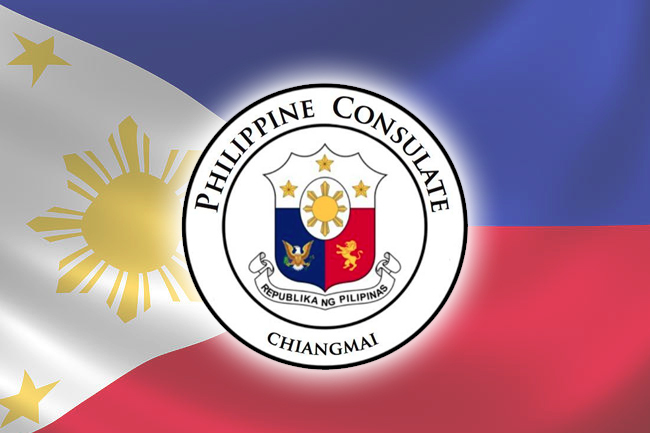 Indian Consul Shirish Jain and Canada Honorary Consul Jakarin Wangvivat attended the afternoon shows and complimented the Filipino performers after the presentation. 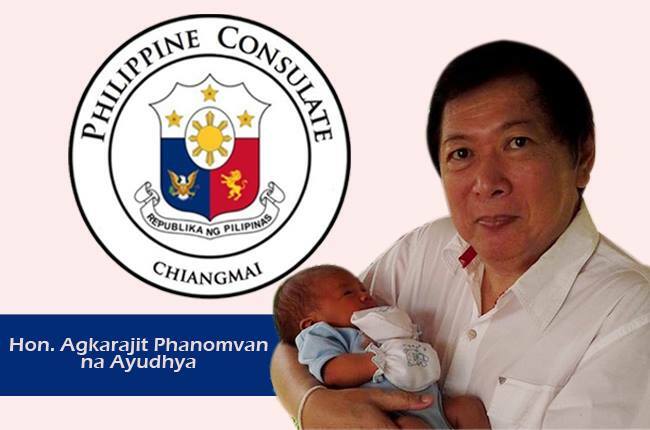 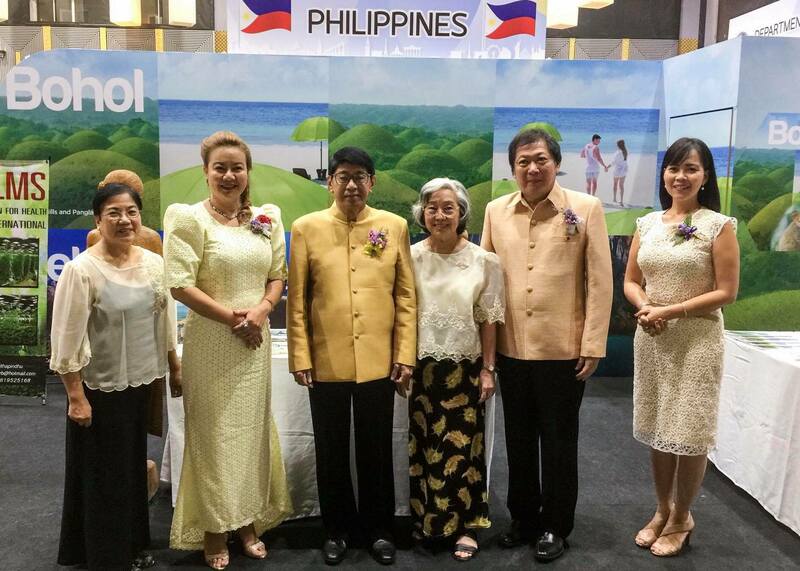 Meanwhile, Philippine Honorary Consul Agkarajit Phanomvan na Ayudhya was also present at the show to support the Filipino performers and to welcome the guests.